Our club has hosted three learn-to-curls at (or very nearly at) capacity this spring! We had around 120 people join us on the ice! 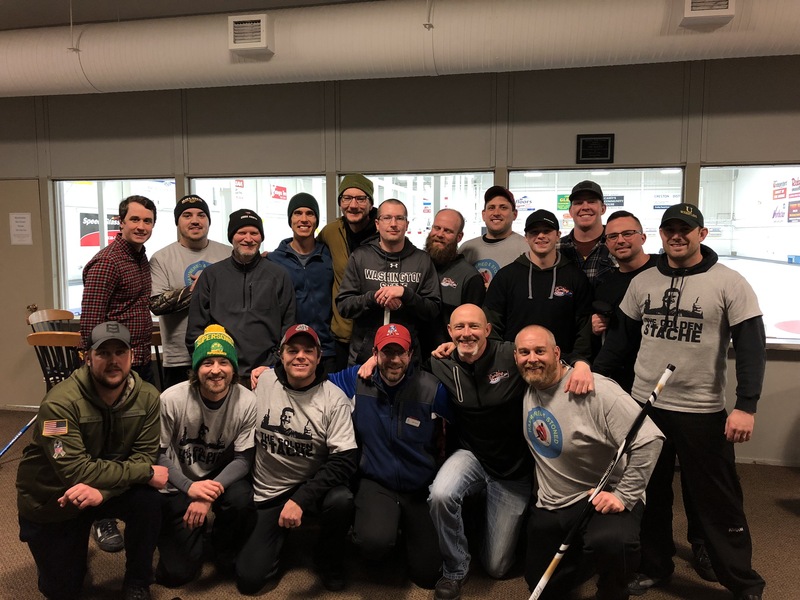 The 7th Annual Panhandle Bonspiel is coming right up at the end of April, so we thought some newer curlers might want to know what the heck a bonspiel is! 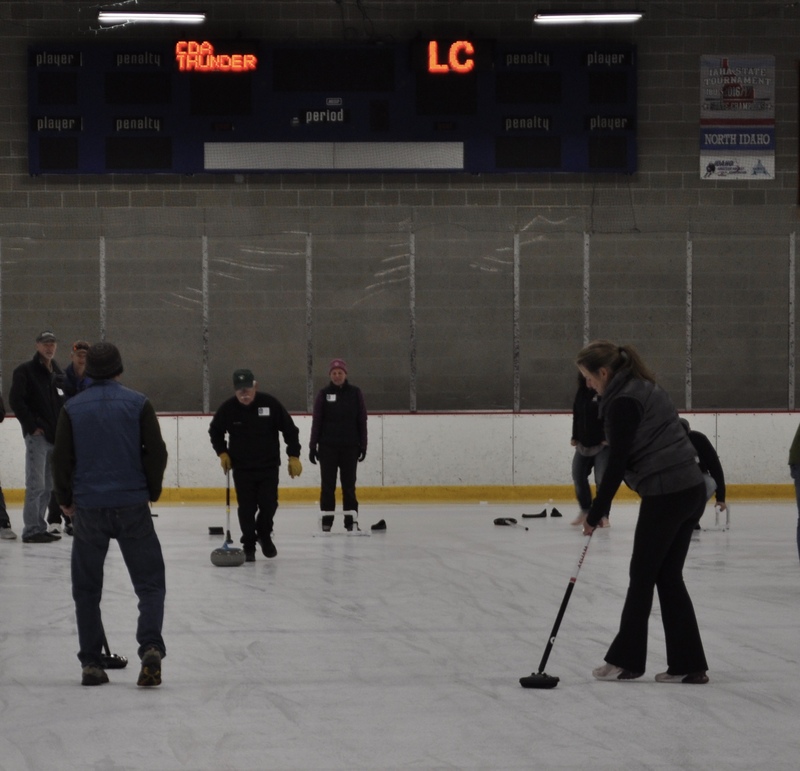 Lilac City and CDA Curling are merging to from a single club to bring dedicated curling ice to the Spokane and Coeur d’ Alene Area under the new name Inland Northwest Curling.